Perfect. Just perfect. Waking up dead one morning to find you have been evicted from your body by a cursed soul from ancient Egypt. As a result, Nina finds herself in the afterlife, in the Halfway House of those souls who had kicked the bucket prematurely. She needs the help of two bored dead teenagers, an ancient angel and a repenting demon, to get back to the land of the living. Nina finds herself in the middle of a hidden war between the good and the dark witches. 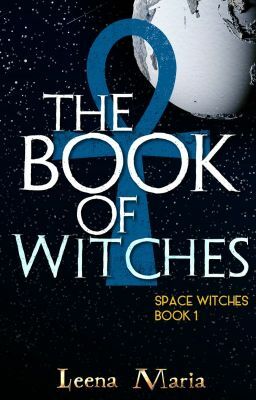 The dark ones try to open their spell book (closed by a binding spell) and the good ones try to find theirs in the first place - lost when an asteroid hit the earth and forced the human kind to move to artificial Plates in space, orbiting the sun. Chased by the leader of the dark witches, and forced to forget her dream of being a shuttle stewardess, Nina does her best to get to the University Plate to find the the clue that would reveal the location of the spell book of the good witches. And then a surprise character from the Middle Ages appears, threatening to tilt the scales in favor of the dark witches.